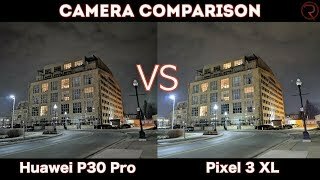 Sony Xperia XZ2 Premium vs Huawei P20 Pro Camera Comparison! 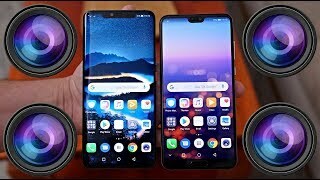 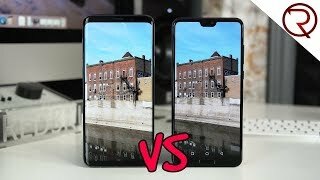 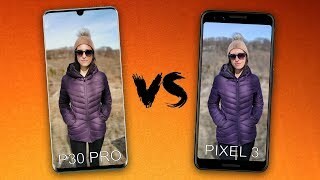 Huawei Mate 20 Pro vs Huawei P20 Pro - Which Huawei Is Best For You? 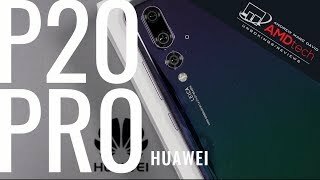 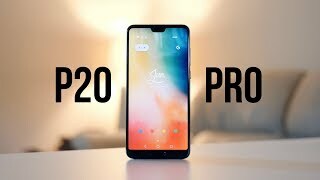 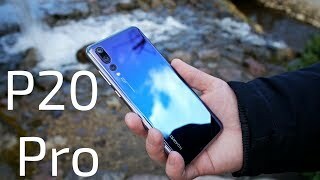 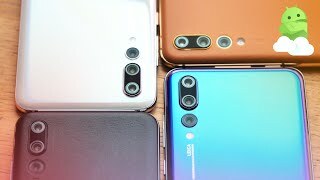 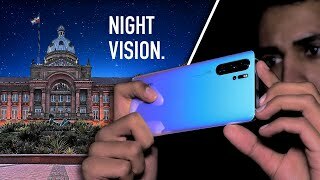 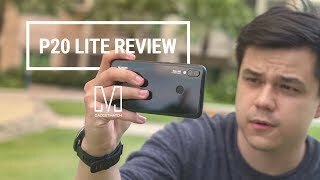 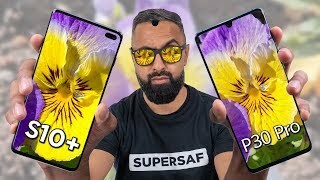 Huawei P20 Pro Review After 5 Months and Huawei AppGallery Experience! 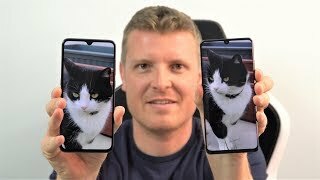 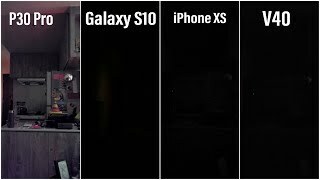 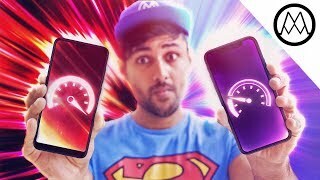 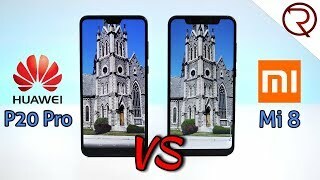 Is Huawei P20 actually Faster than Apple iPhone X? 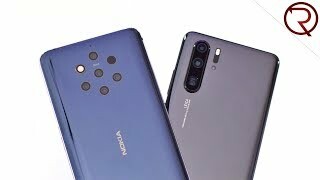 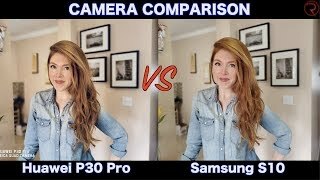 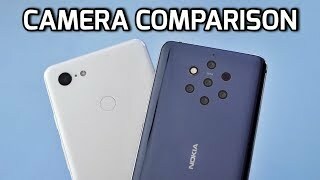 Nokia 9 PureView VS Google Pixel 3 XL CAMERA COMPARISON!